TIME TO FISH!! OPENING DAY APRIL 20!! KIT II is ready for fishing! It’s looking like this year’s fishing season is going to be a good one! Let’s go fishing…give us a call! Appreciate your business! KIT II just launched from the railway…ready to head home! 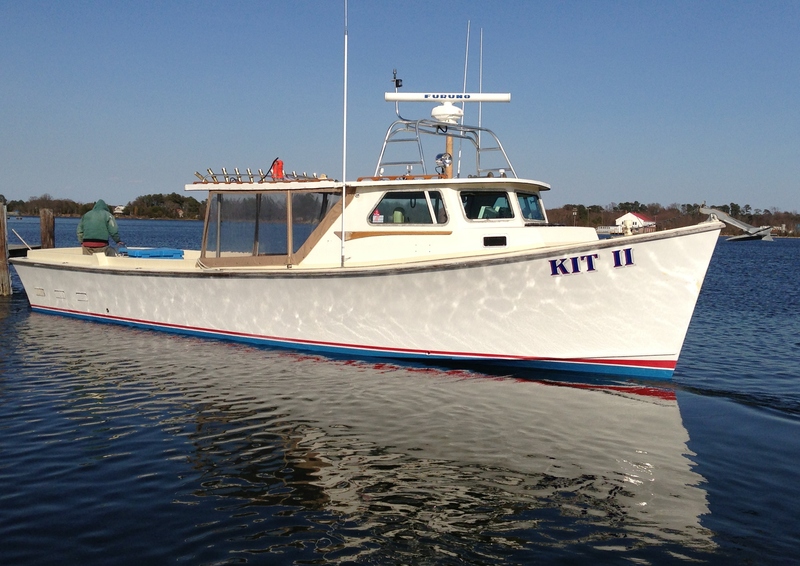 Get in on some fishing action aboard KIT II!